Honda has announced that it is launching its Honda Miimo robotic lawnmower in the US and there will be two models in the range the HRM 310 and HRM 520. These new Honda Miimo come with three cutting modes and also have a self charging feature. 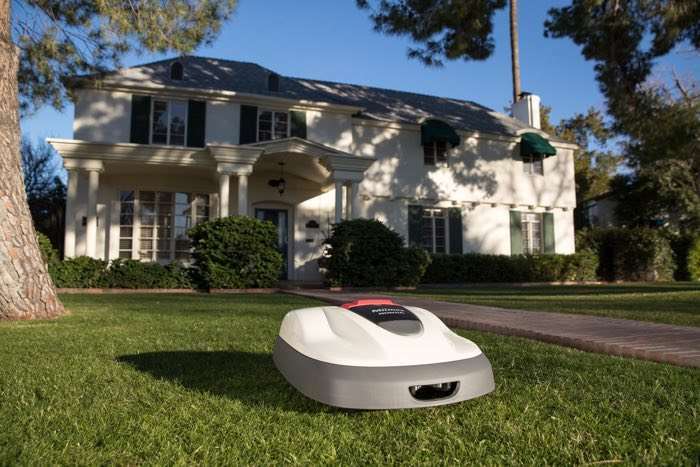 Honda today introduced the company’s first robotic lawn mower for use in the United States (U.S.), Miimo. The Miimo robotic lawn mower uses a microcomputer, timer and sensors to provide automated, unattended grass cutting within a defined lawn area. Honda’s battery-powered robotic mower delivers quiet operation, recharges quickly and offers three different programmable cutting patterns with a programmable timer setting for easy, beautiful lawn care. You can find out more details about the new Honda Miimo robotic lawn mowers at the link below, prices start at $2,499.